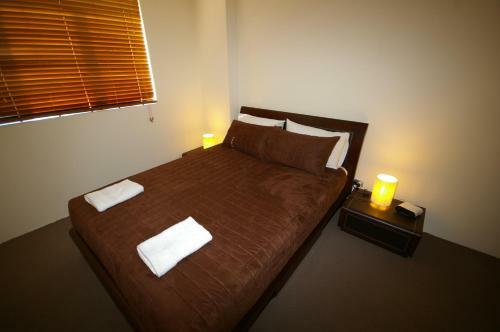 Located 1,300 feet from Darling Harbour Sydney and 0.8 miles from Capitol Theatre, Pyrmont Self-Contained One-Bedroom Apartment (42HAR) offers accommodations in Sydney. 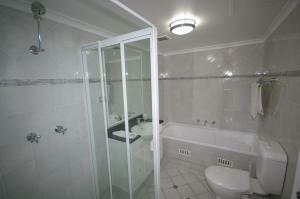 The property is 1.1 miles from Circular Quay and free private parking is featured. 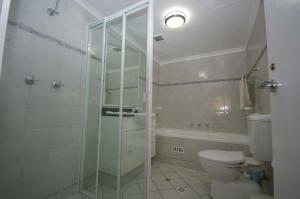 The kitchen features a dishwasher, an oven and a toaster and there is a private bathroom. A flat-screen TV is available. Overseas Passenger Terminal is 1.1 miles from Pyrmont 42 HAR, and Sydney Opera House is 1.4 miles away. 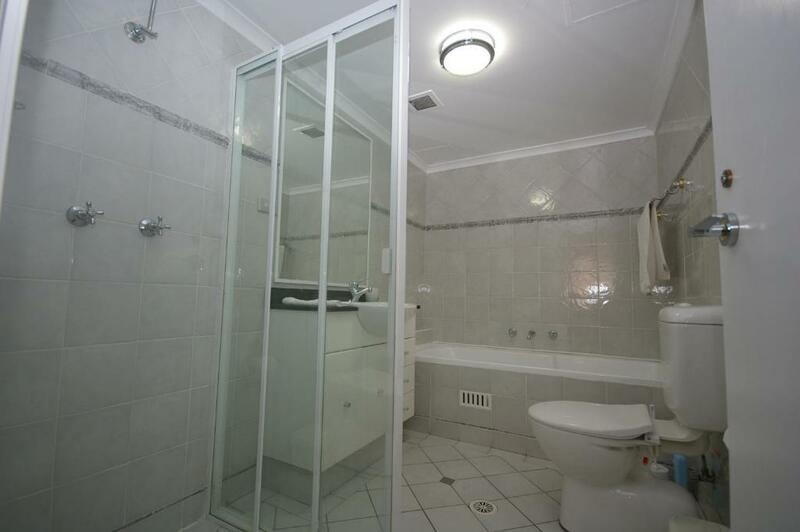 The nearest airport is Kingsford Smith Airport, 4.3 miles from the property. 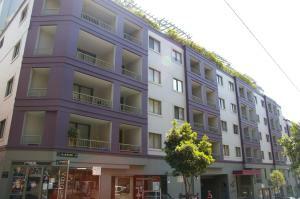 When would you like to stay at Pyrmont Self-Contained One-Bedroom Apartment (42HAR)? 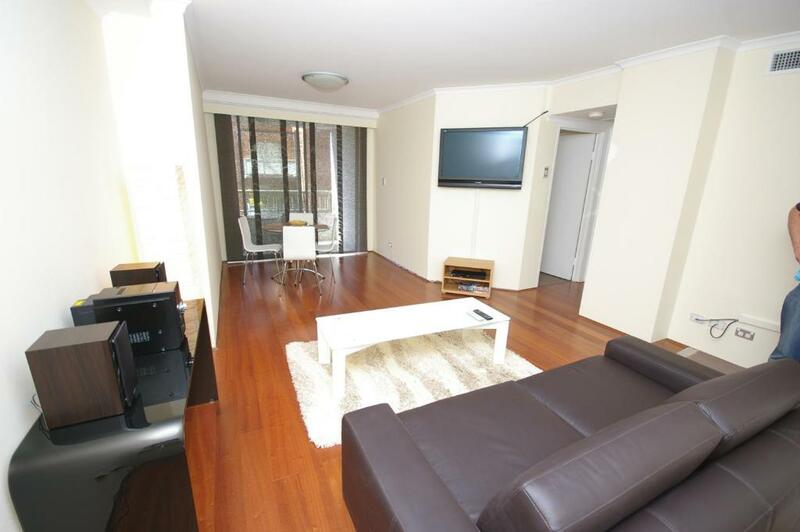 This furnished one bedroom apartment is located on Harwood Street, Pyrmont and within a 2 minute walk of Darling Harbour and Star Casino. 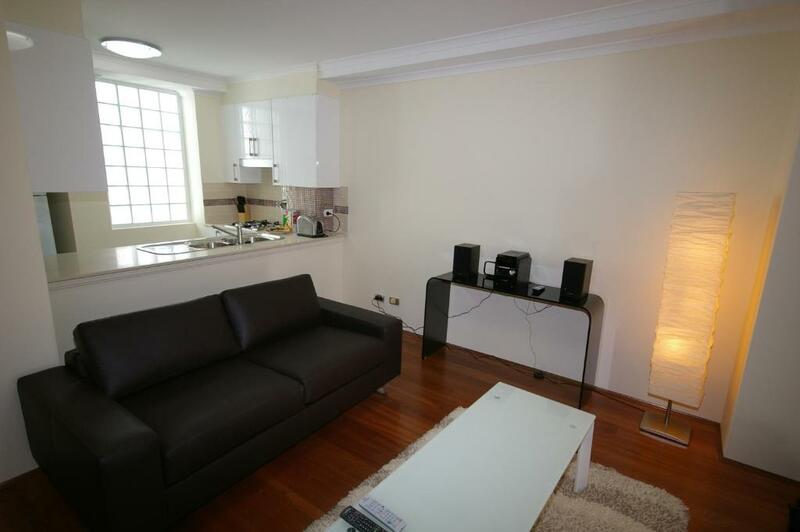 This one bedroom apartment comes complete with modern furniture, fixtures and fittings including Plasma TV, Stereo System, Washing Machine, Dryer, Dishwasher, Air Conditioning. Pyrmont is an inner-city suburb of Sydney, in the state of New South Wales, Australia 2 kilometres south-west of the Sydney central business district in the local government area of the City of Sydney. It is also part of the Darling Harbour region. The Star casino dominates the Darling Harbour waterfront of Pyrmont and the Sydney Fish Market is located on Blackwattle Bay. Jacksons Landing is a residential and commercial property development located on the northern part of the peninsula. 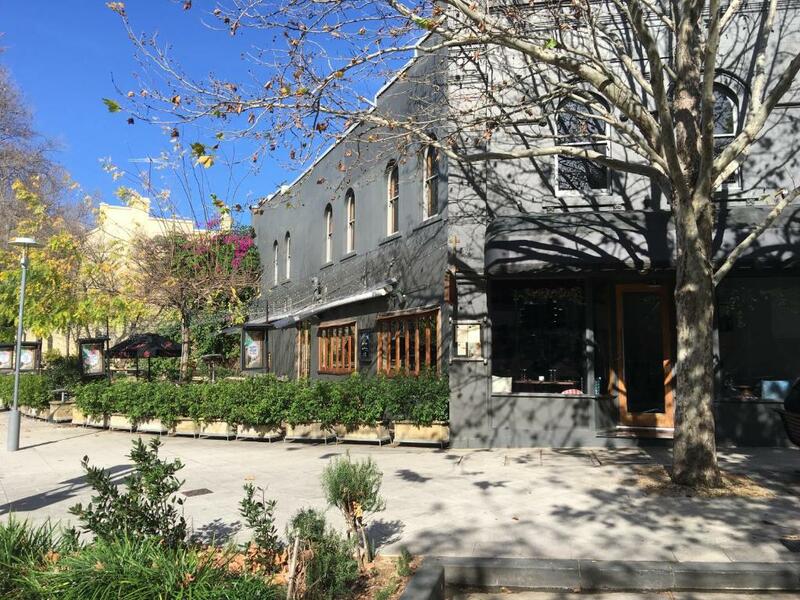 Pyrmont is home to the headquarters of several corporations including American Express Australia, Vodafone, Fairfax Media, Accenture Australia, Network TEN, Google, Seven West Media, and radio stations Nova 96.9,Smooth 95.3, & 2GB. 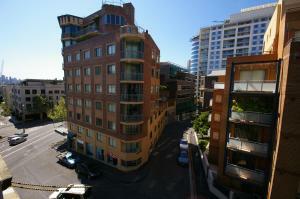 House Rules Pyrmont Self-Contained One-Bedroom Apartment (42HAR) takes special requests – add in the next step! Pyrmont Self-Contained One-Bedroom Apartment (42HAR) accepts these cards and reserves the right to temporarily hold an amount prior to arrival. 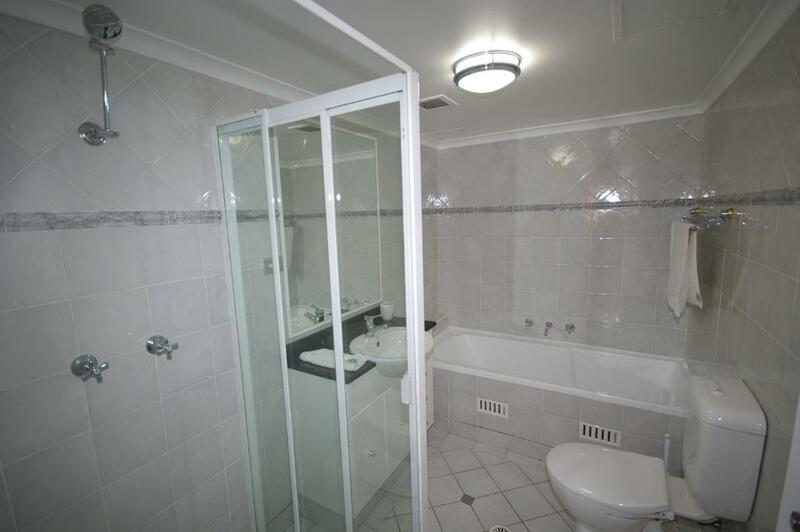 Please inform Pyrmont Self-Contained One-Bedroom Apartment (42HAR) of your expected arrival time in advance. You can use the Special Requests box when booking, or contact the property directly using the contact details in your confirmation. We need at least 5 reviews before we can calculate a review score. If you book and review your stay, you can help Pyrmont Self-Contained One-Bedroom Apartment (42HAR) meet this goal.